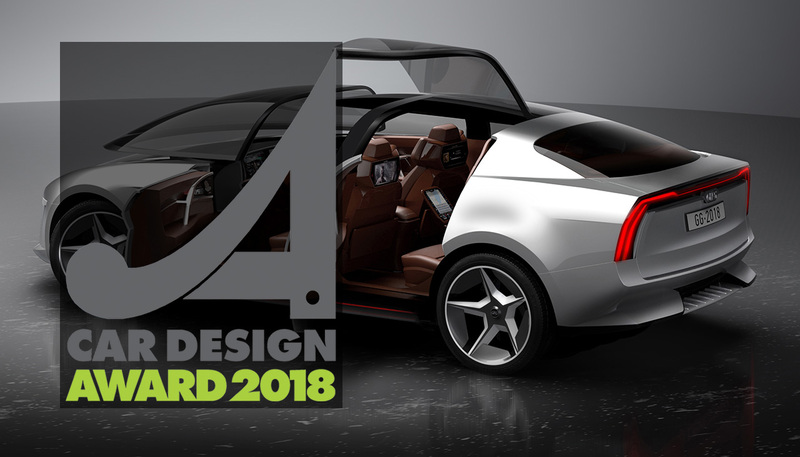 The Car Design Award was established in 1984 by Fulvio Cinti, founder and editor-in-chief of Auto&Design for more than thirty years. 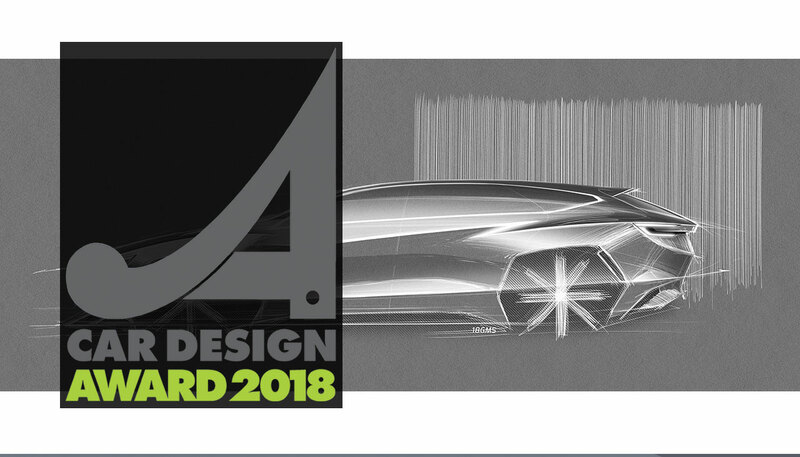 The award is open to projects that have made a significant contribution to the development of car design. 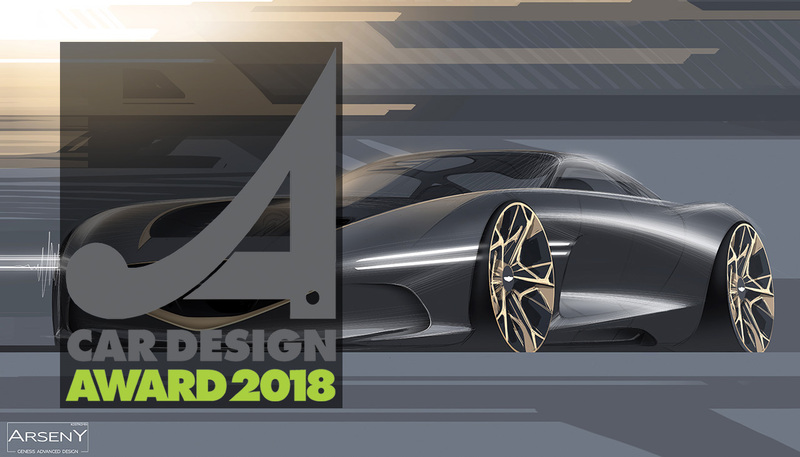 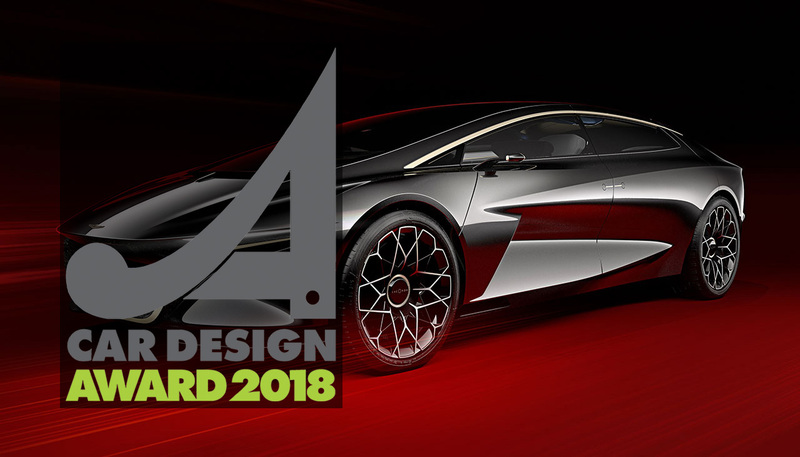 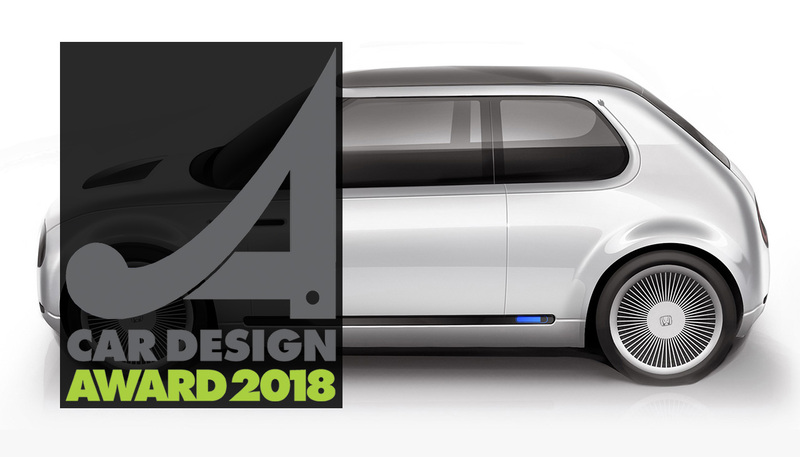 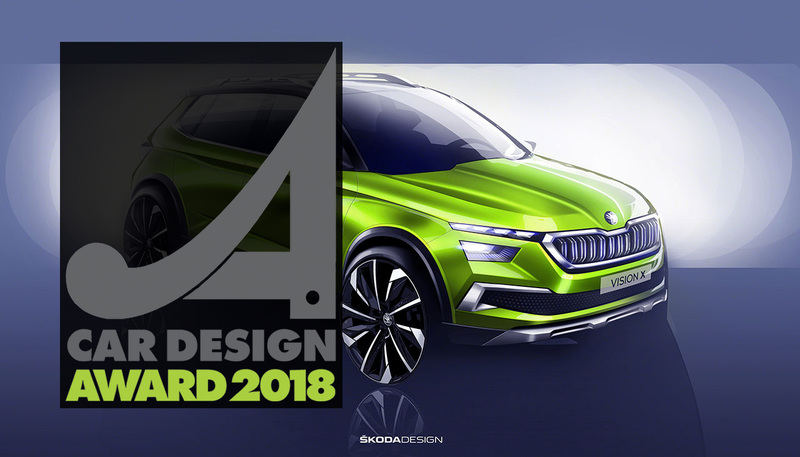 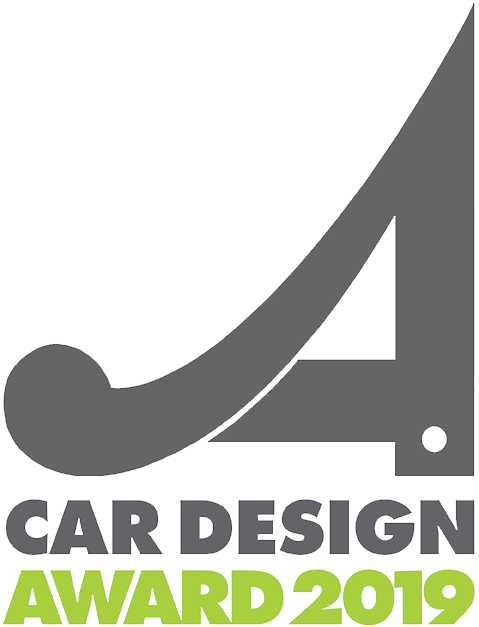 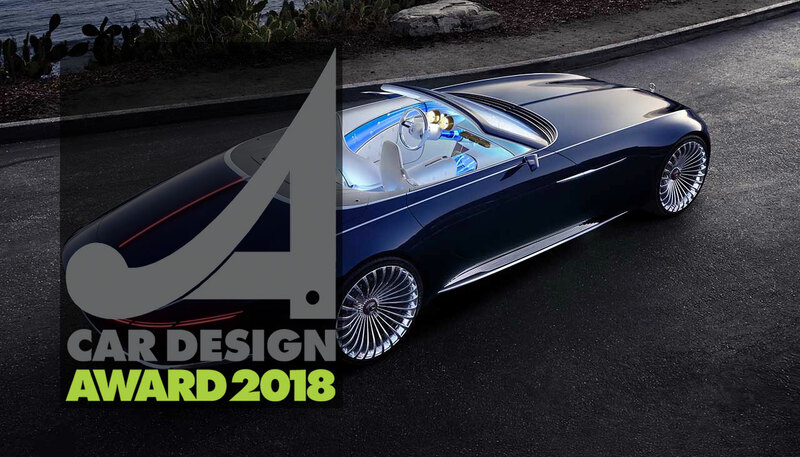 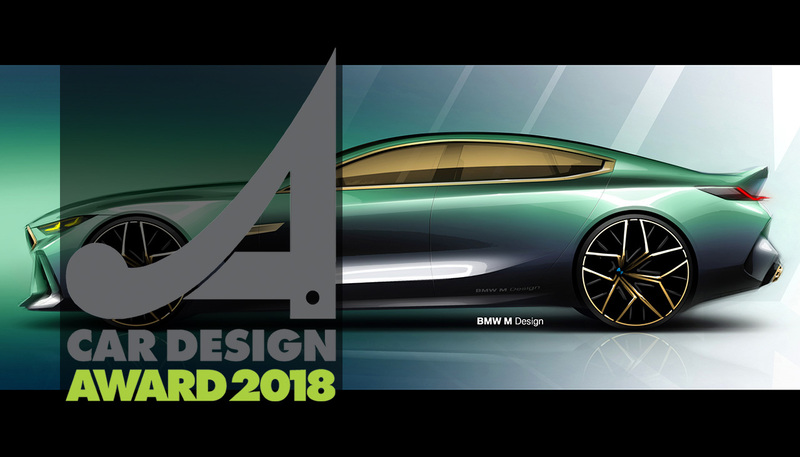 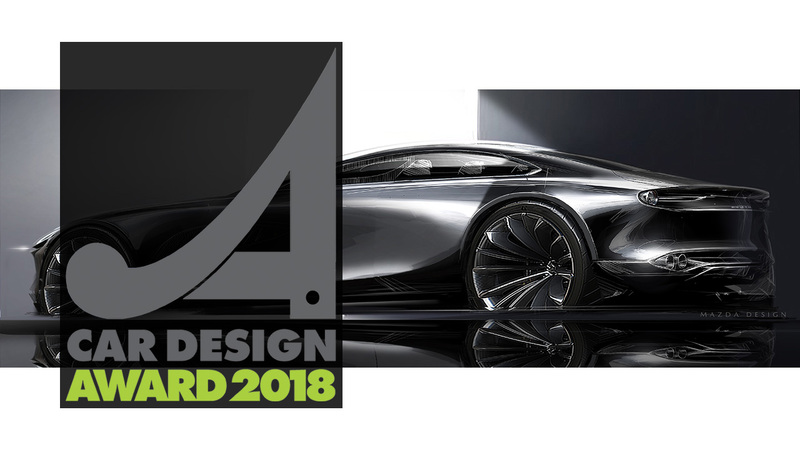 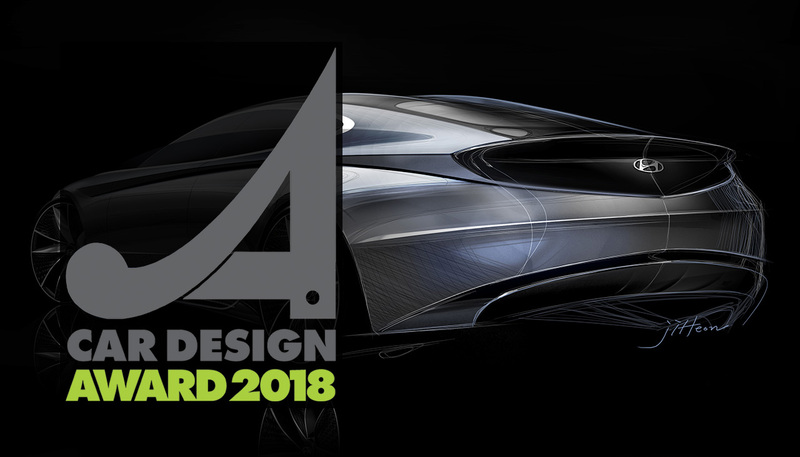 Winners of the Car Design Award have always been selected by a jury of experts, representatives of some of the most prestigious world automotive magazines, so as to guarantee an unbiased judgment on the world car design scene.